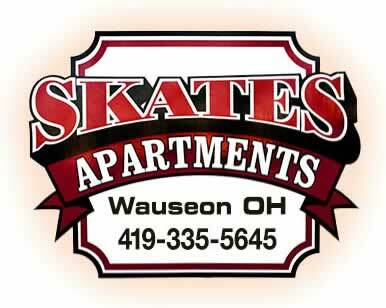 Sorry, but all of our apartments in Wauseon and Archbold are currently rented or being renovated. Please also check our Available Soon category. If you'd like to be added to our waiting list, download our renters form and fill in your information with the Free Adobe Reader program. Please print the PDF after you've typed in your information, then drop off your printed form at our office. Note- DO NOT EMAIL your completed Renters Application as an attachment, this fillable PDF does not encrypt your personal information.